‘Mary Queen of Scots’ Fact Check: Was Queen Elizabeth’s Ambassador Actually Black? “Mary Queen of Scots” is director Josie Rourke’s historical retelling of one of the most fraught and interesting periods of the Elizabethan era. But how much of it is fact and how much is fiction? The film, which is written by Beau Willimon (“House of Cards”) and based on a book by John Guy, stars Saoirse Ronan in the titular role as Mary Stuart and Margot Robbie as her cousin, Queen Elizabeth I. 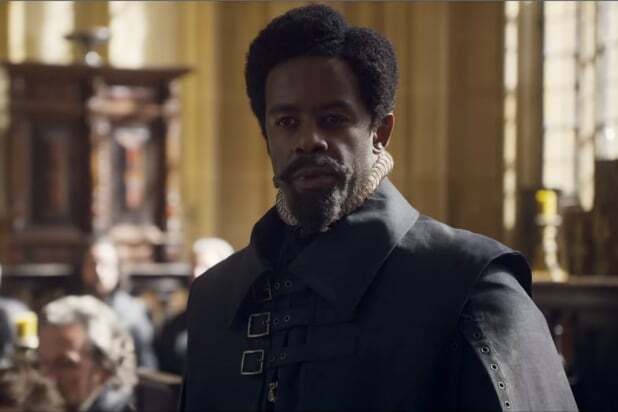 It also showcases a number of actors of color in prominent roles in both Mary’s and Elizabeth’s courts, including decorated Shakespearean actor Adrian Lester, who is black; he portrays Elizabeth’s ambassador to the Scottish court, Lord Thomas Randolph. 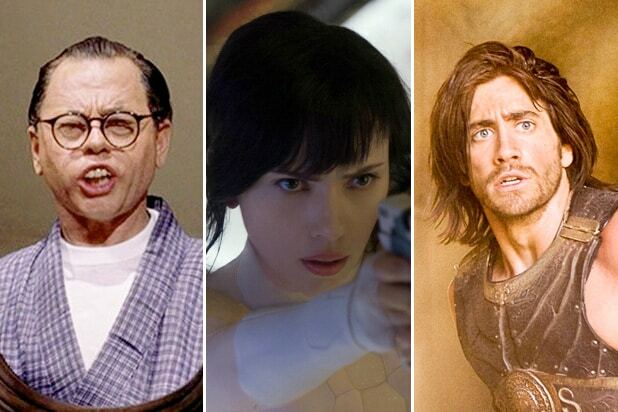 Rourke told TheWrap that colorblind casting a period drama was important to her, because of the many years black and other people of color were left out of such portrayals and films. There is also the part of David Rizzio, who plays a major role both in history and in the film. Rizzio was an Italian-born courtier who served as private secretary and was a confidante to Mary. In “Mary Queen of Scots” he is portrayed by Puerto Rico-born actor Ismael Cruz Córdova (“Ray Donovan”). Rizzio was murdered by Mary’s husband and a group of lords, having convinced Lord Darnley that Rizzio and Mary’s close relationship was the summation of adultery. British actress Gemma Chan (“Crazy Rich Asians”), who is of Chinese decent, also plays a prominent role in the film as Bess of Hardwick, who accumulated wealth and power during the Elizabethan era, both from her close proximity to Queen Elizabeth and having survived four marriages. In “Mary Queen of Scots,” she is a confidante of Queen Elizabeth, arranging a meeting between her and Mary, and later assuming the role of Mary’s keeper during her captive days.